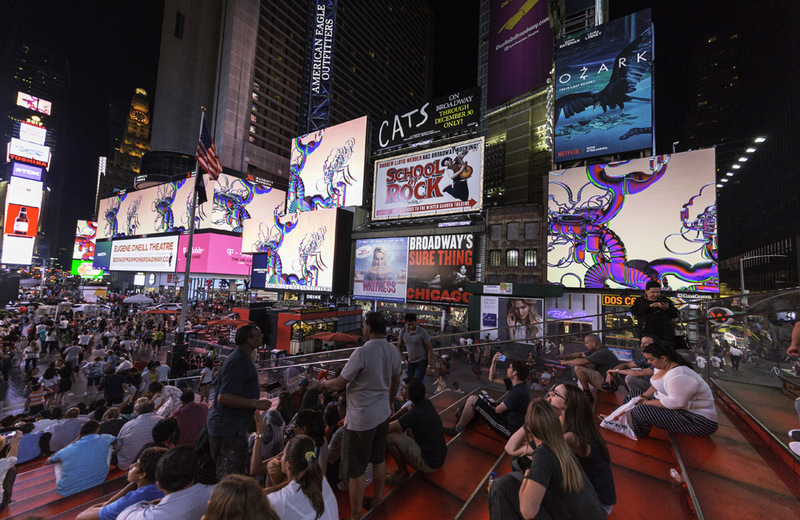 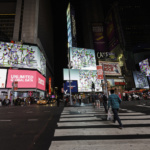 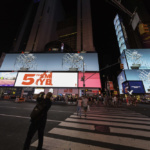 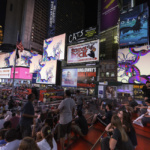 Times Square can leave your head spinning at the best of times, but come the final minutes of each day this month, visitors can witness a psychedelic show on the square’s famous advertising boards. 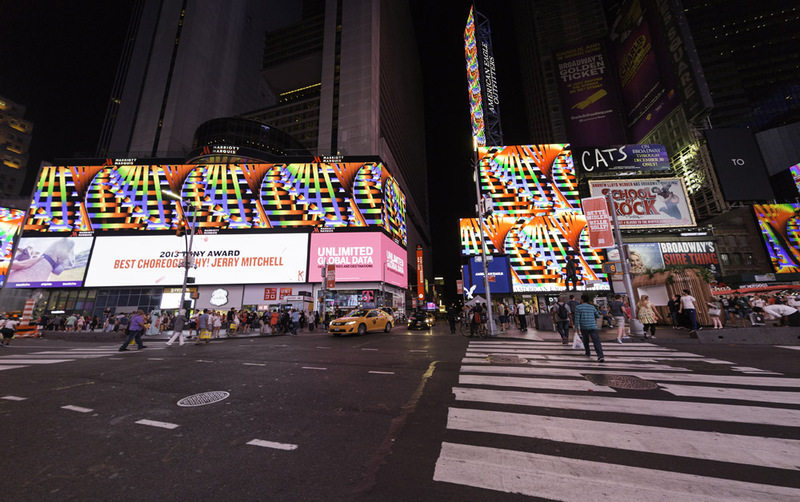 Known as Convolution Weave~Lattice Domain and created by MSHR—a collaborative composed of Portland, Oregon–based artists Birch Cooper and Brenna Murphy—the work is a highly colorful virtual landscape of spinning objects. 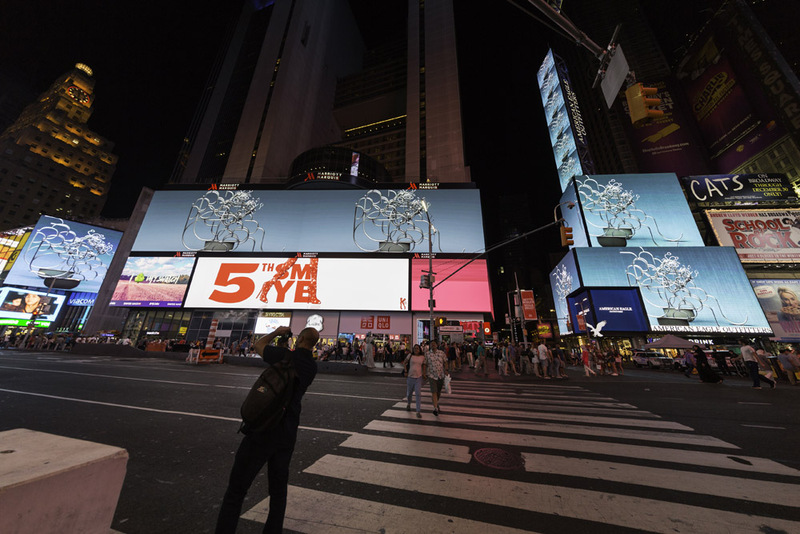 The complex sculptures represent objects that would be impossible to create in reality, as well as more conventional forms, that creating dazzling patterns. 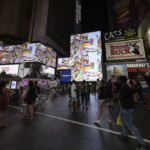 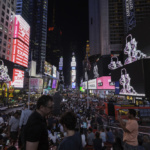 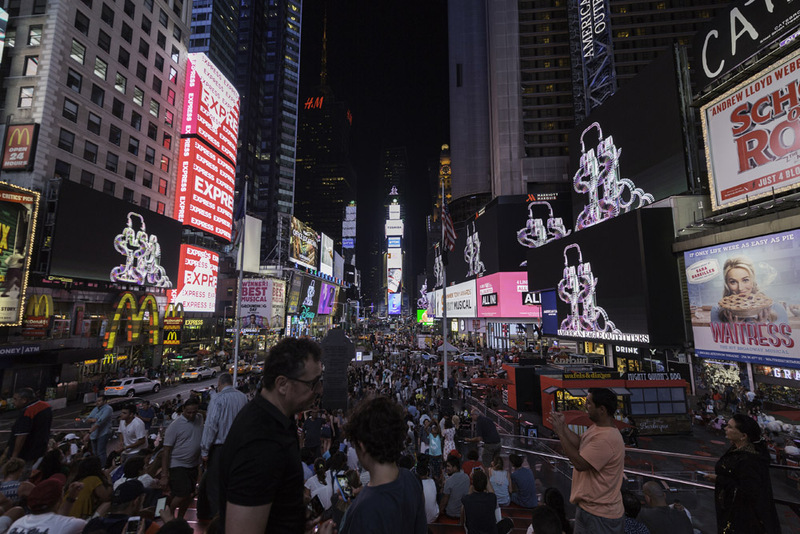 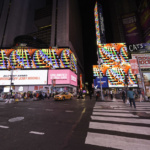 The installation is part of the Midnight Moment, a monthly showing provided by The Times Square Advertising Coalition and presented in partnership with Upfor Gallery and Times Square Arts. 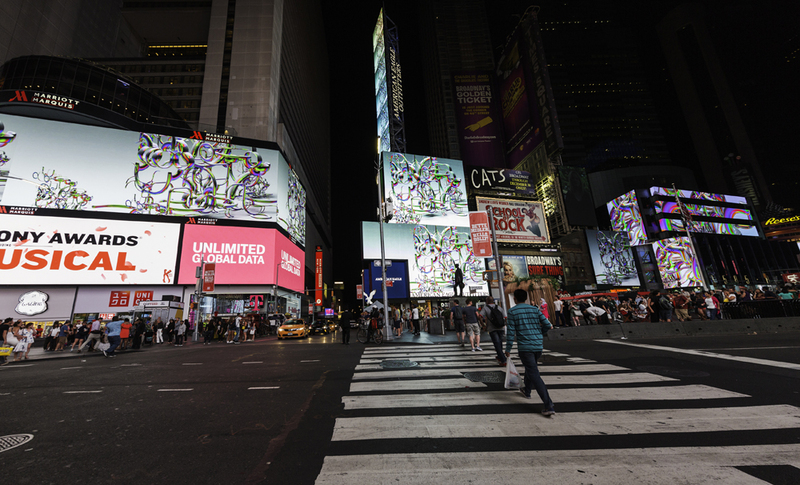 Convolution Weave~Lattice Domain can be viewed from 11:57 p.m.-midnight every night this August. 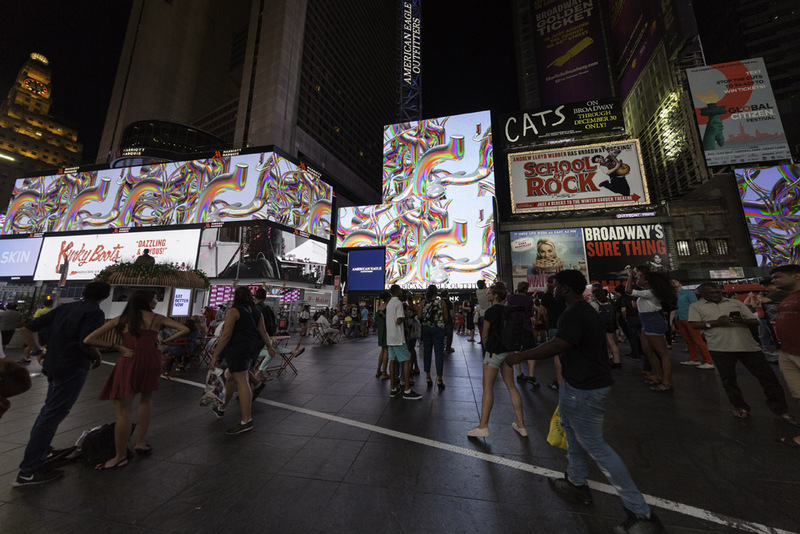 Despite hailing from the West Coast, more of MSHR’s work can be found in New York—in particular, Queens, where Cooper and Murphy’s art is featured in the Past Skin exhibition at MoMA PS1 where it is on view through September 10, 2017.